Let us introduce My Cruises. An Australian owned and operated company based on the Gold Coast, Queensland, bringing you unbeatable cruise deals from around the globe. My Cruises are a package specialist, creating exclusive cruise deals that include the very best cruises, from the very best ports, with the very best itineraries. 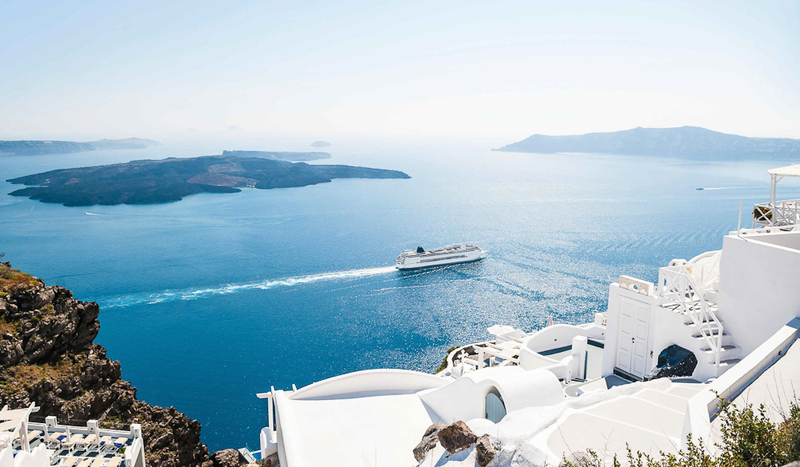 From the moment you call their dedicated cruise experts, to the moment you are safely back on dry land, the My Cruises team have your cruise holiday covered. They will arrange everything for you to make your experience as enjoyable and memorable as possible, because they know it’s the little things that make a big difference. Packaging together their selection of cruises with pre-cruise accommodation, flights, transfers and bonuses, such as on board credit and day tours, My Cruises have created a truly unique concept designed to make your cruise holiday completely hassle free! Whether you are a cruise veteran or a first-time cruiser, My Cruises offer a range of deals that are suitable for every type of traveller. Choose from luxury all-inclusive river cruises, unbeatable value family cruises, or expedition cruises that will take you off the beaten track to explore the wonders of remote islands and isolated coves. If you have not been on a cruise before, what are you waiting for? Animal-lovers will enjoy cruising in Alaska, while wine connoisseurs can take a leisurely European river cruise, and culture vultures will go mad for the interesting ports of call on a cruise around Asia. Visit www.mycruises.com.au to find out more!